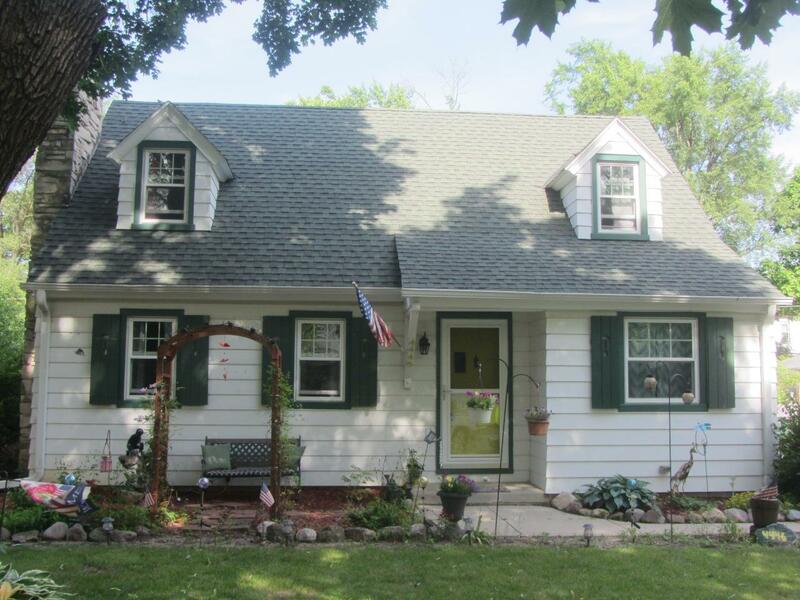 Nicely maintained home in quiet neighborhood. Schedule your walk through today! Address: 4446 N. 106th St.